Businesses are constantly being challenged in terms of quality, efficiency and safety, especially with e-commerce and online orders becoming a natural part of the customer buying behaviour. Efficiency projects are usually related to increasing output, which leads to moving more products and material around. This can have impact on overall production flow, picking routines or even airport cargo logistics. 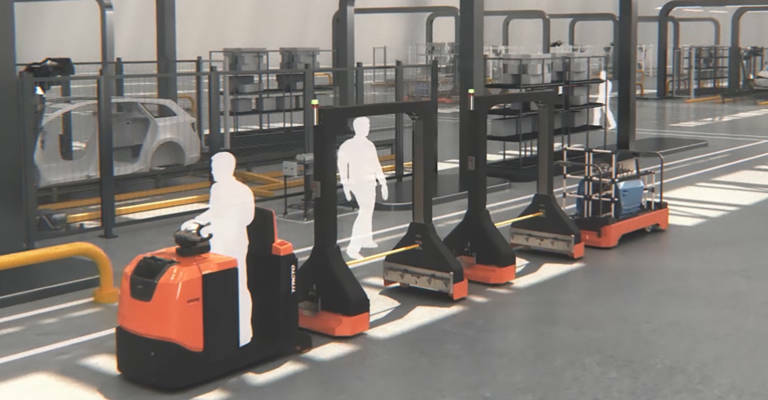 And it may require your company to rethink your material handling operation in order to reach this increased throughput while also maintaining safety. One solution could be to go “forkless”: moving materials via load carriers with wheels pulled by a vehicle. Let’s see if forkless is the way for you with these 6 questions you can ask yourself to find out if a tow truck could improve efficiency in your operation. 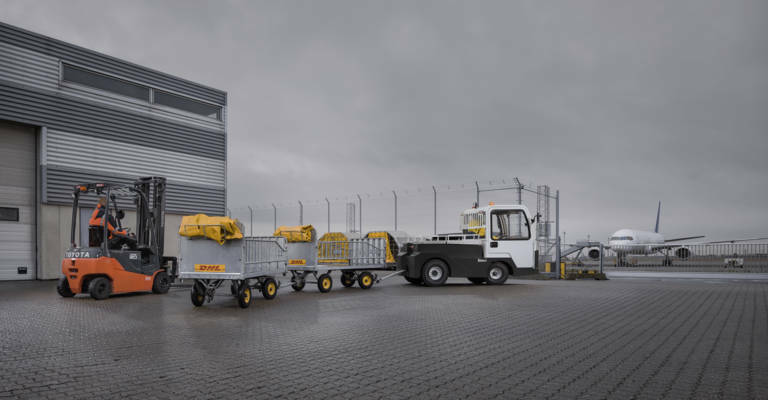 Towing solutions can make a difference in how individual items are handled in industries such as manufacturing, airports and e-commerce. That's why our T-motion offer includes a wide range of electric light to heavy-duty Toyota and Simai tow vehicles with a variety of load carriers to move any load to the right place in the right time. Reducing human effort, increasing safety and saving time & money. towing tractors, electric counterbalanced trucks, engine-powered counterbalanced trucks, racking and automated solutions. Our products can be used in a wide range of applications and environments such as cold store, manufacturing, production, retail and warehouses, transport and distribution and quiet operations. 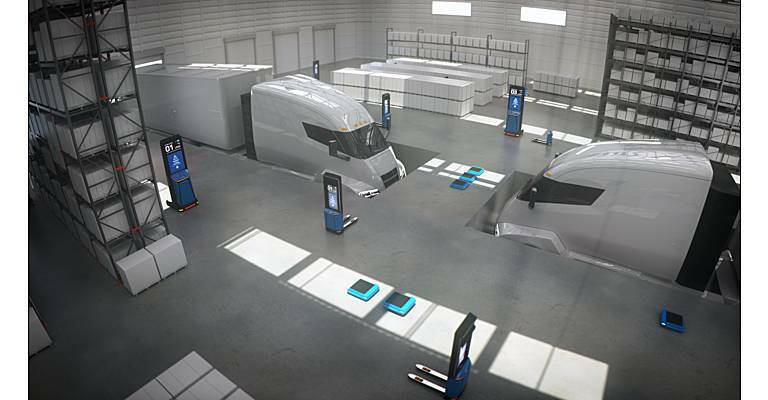 Supported by service and solutions, like truck rental, used trucks, service, parts, financing and operator training, we strive to be the first choice partner in materials handling solutions. With a long experience in lean manufacturing we are proud to produce innovative and high-quality material handling equipment according to TPS.